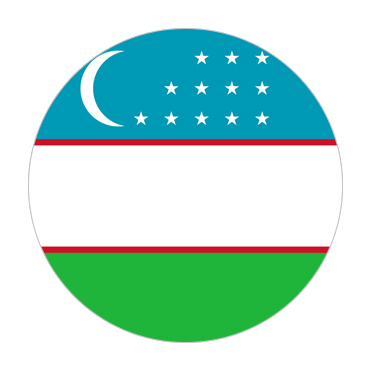 Uzbekistan is a Focal Asian country and previous Soviet republic. It's known for its mosques, catacombs and different locales connected to the Silk Street, the antiquated exchange course amongst China and the Mediterranean. Samarkand, a noteworthy city on the course, contains a point of interest of Islamic design: the Registan, a court flanked by 3 lavish, mosaic-shrouded religious schools dating to the fifteenth and seventeenth hundreds of years. Additionally in Samarkand are Shah-I-Zinda, a road fixed with luxuriously enriched catacombs that are Muslim journey locales, and Gur-e-Amir, the transcending tomb of the Timurid Realm's organizer. Bukhara, a Silk Street desert garden city, has points of interest including the Ark, remnants of a fifth century regal compound now lodging exhibition halls, and the sixteenth century mosque Maghoki-Attar, worked on hundreds of year’s old hallowed destinations. Toward the north and west lie the huge Kyzylkum Forsake, the contracting Aral Ocean Lake and the city of Khiva, whose walled old town contains eighteenth and nineteenth century royal residences and mosques.